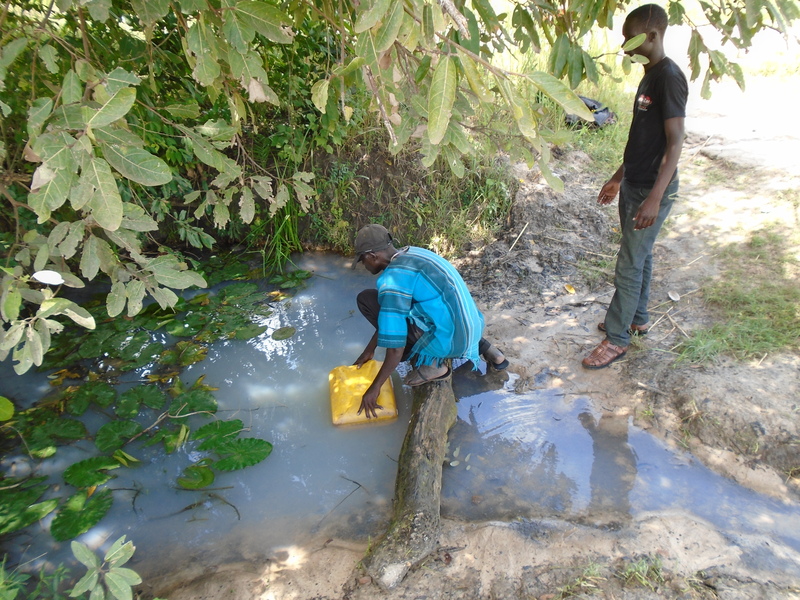 Until 2005, Betty Amuge and her family of four children had to trek 3 kilometers each day to an unprotected spring to get about 120 litres of water for drinking, cooking, washing and personal hygiene. 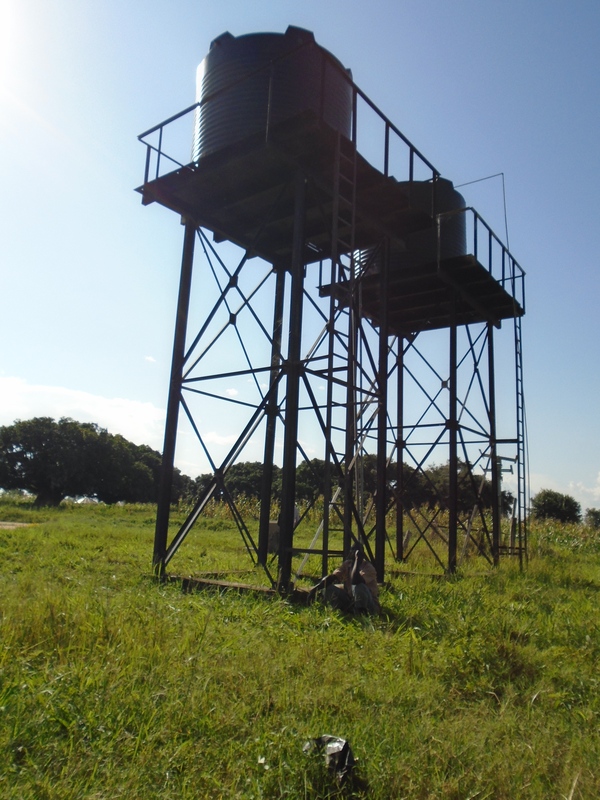 There was a borehole in her village, Akaidebe, in Omoro Sub-county in Alebtong district, but it hardly functioned as no one saw to its maintenance. 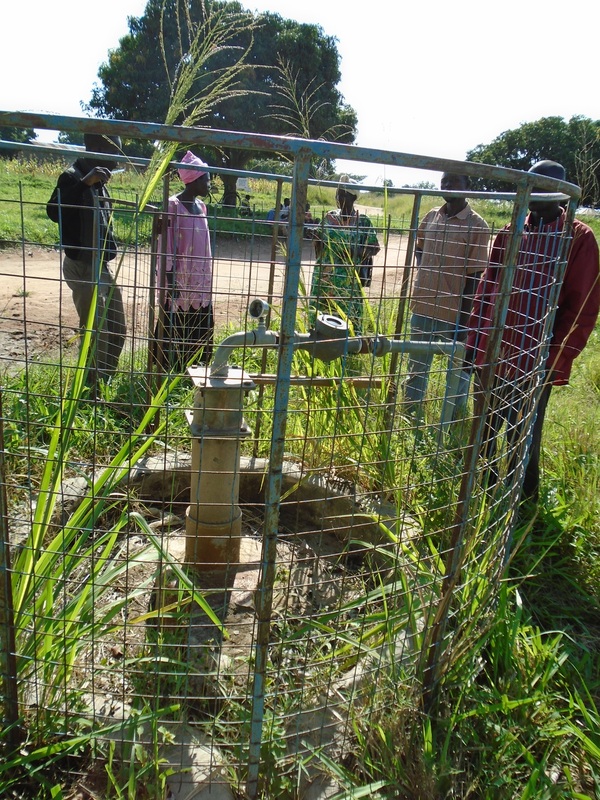 In 2005, a solar powered water pump was installed in a bore well and it came as a relief to her and the entire village because not only did it save them from traveling long insecure distances to fetch water but it also meant that they finally had clean safe water. 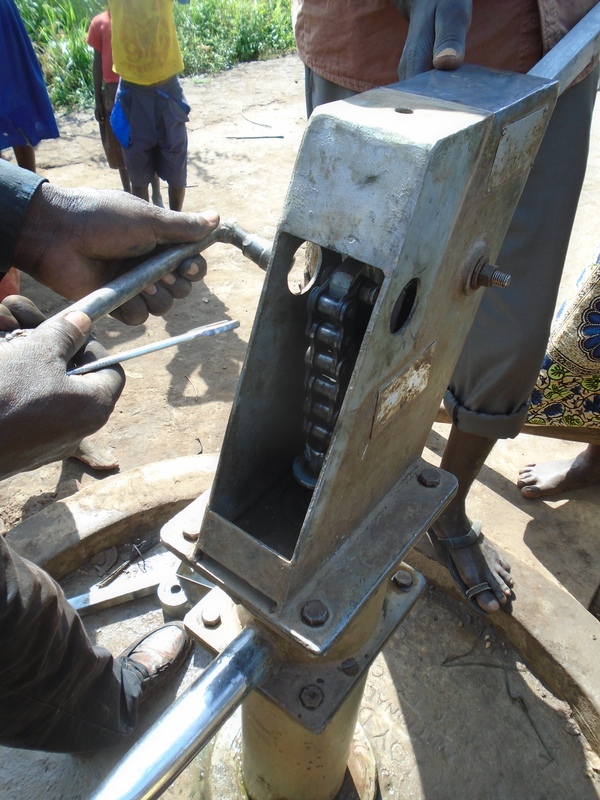 “The installation of this water pump improved our lives…,” narrated Betty. 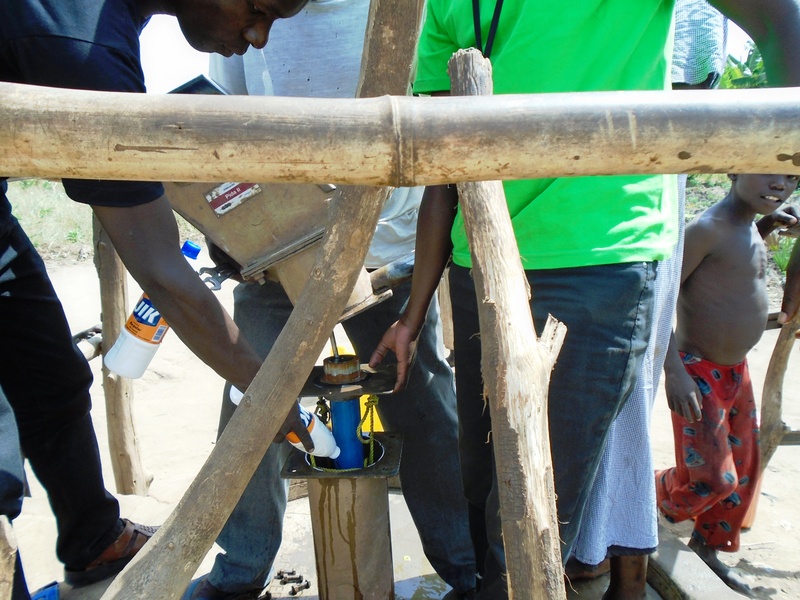 “Not only did the pump save us considerable time and effort, but it also improved on our health as we no longer suffered from water borne diseases”. With her spare time, she was also able to do a lot of income generating activities to help look after her family and provide for their basic needs. 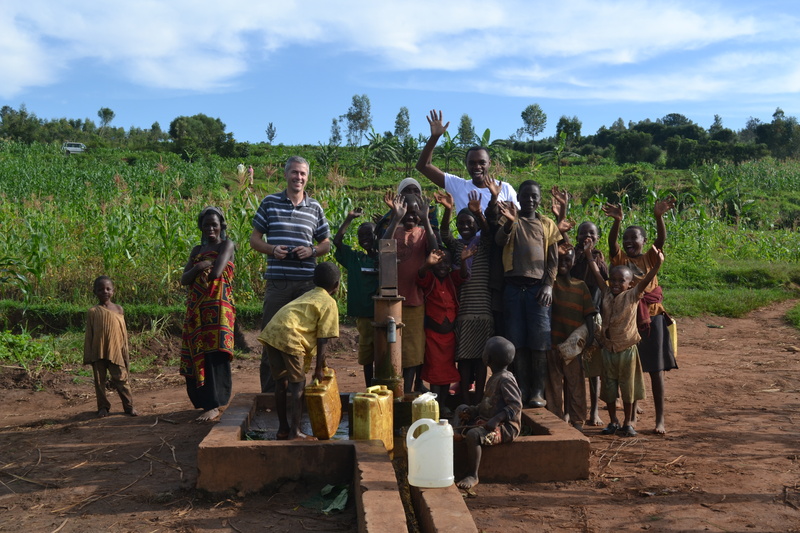 Five years later, one fateful day, they woke up to the news of the solar pump breakdown. This greatly devastated them as it simply meant they had to go back to the traditional water sources that they used before. 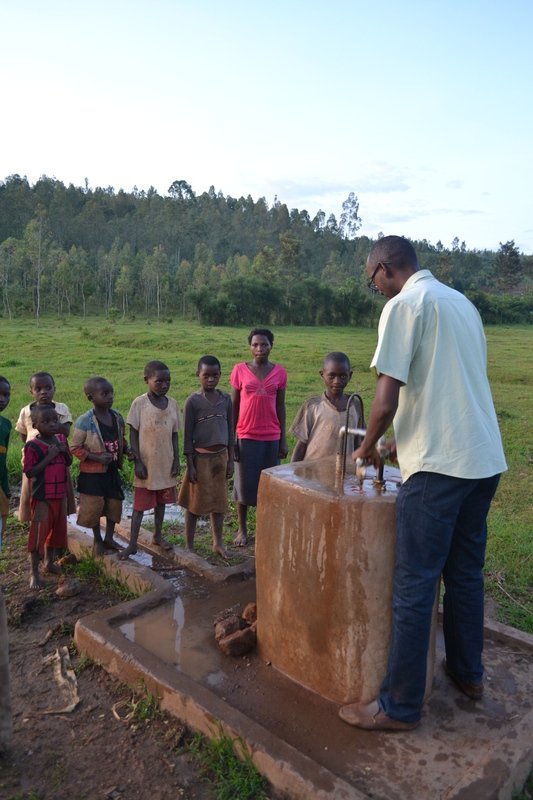 Some rural areas are fortunate to have a borehole that can provide them with clean safe water but most are not so lucky. 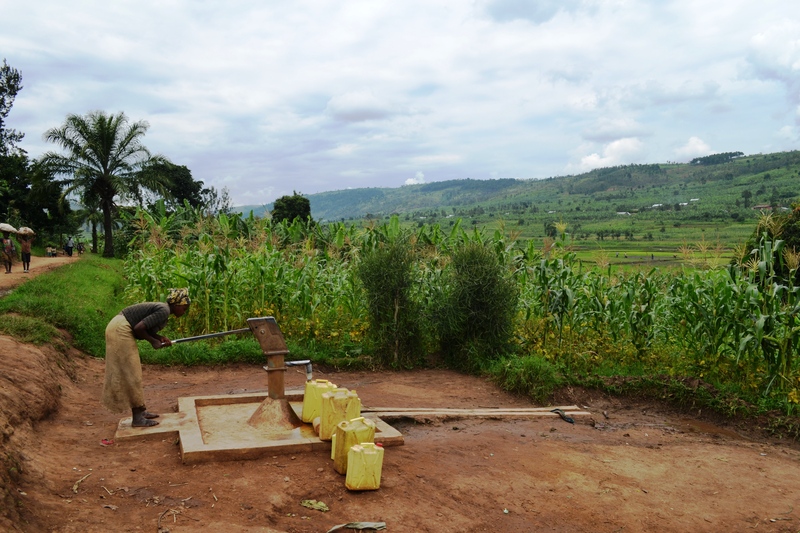 Across the African continent, half of all rural households do not have access to clean drinking water; they must rely on water sources that may be unhealthy. 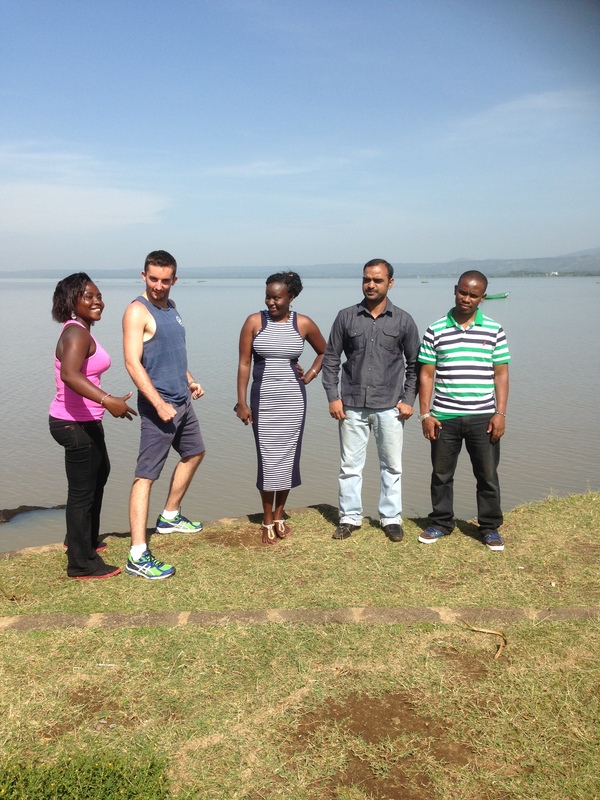 The situation is better in urban areas, where 80 per cent of the population is covered. 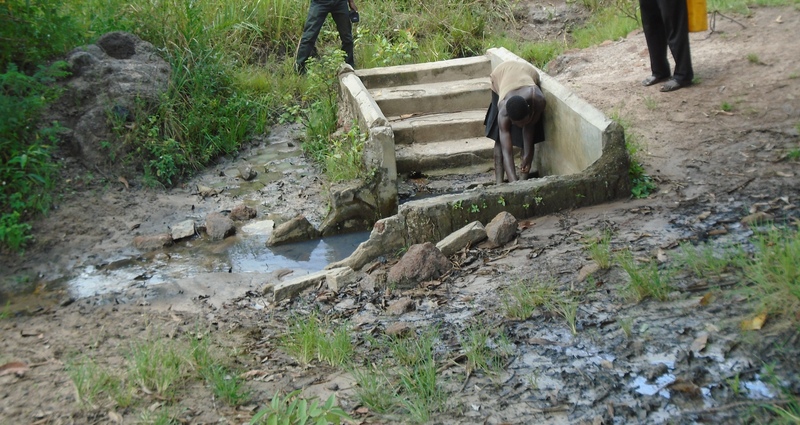 A lot still needs to be done to bring clean water to so many households. There are various ways of disinfecting wells but the most common is chlorination as it leaves a residual disinfectant in the water after chlorination. In a bid to provide clean water and eliminate the use of firewood to purify water, chlorination is one of the most effective ways of disinfecting water. 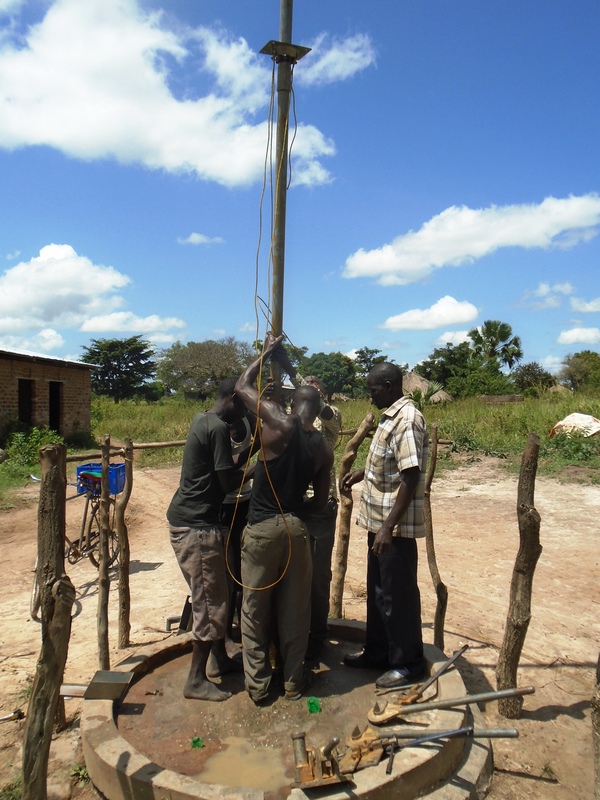 Over a couple of weeks, Co2balance has carried out chlorination and reactive repair of some of its sites in the Lango sub-region. 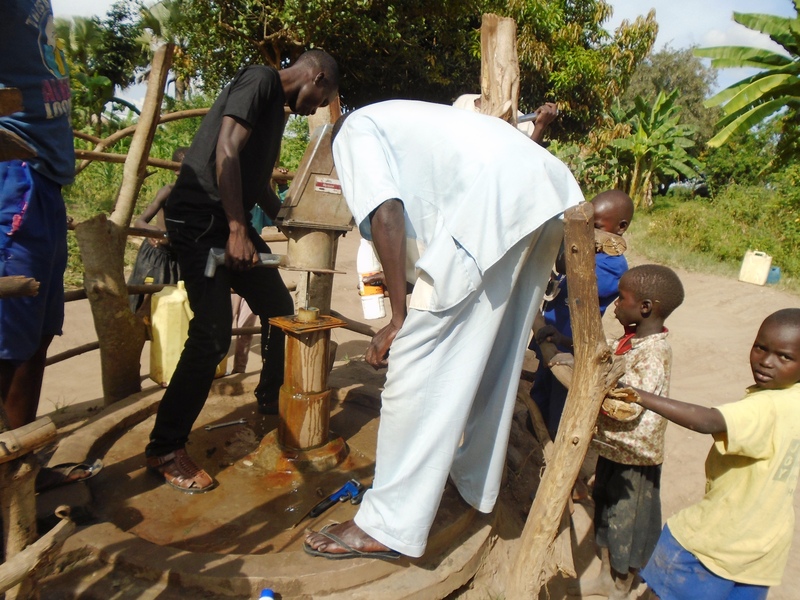 Chlorination of 20 boreholes was done in the Districts of Kole and Alebtong. 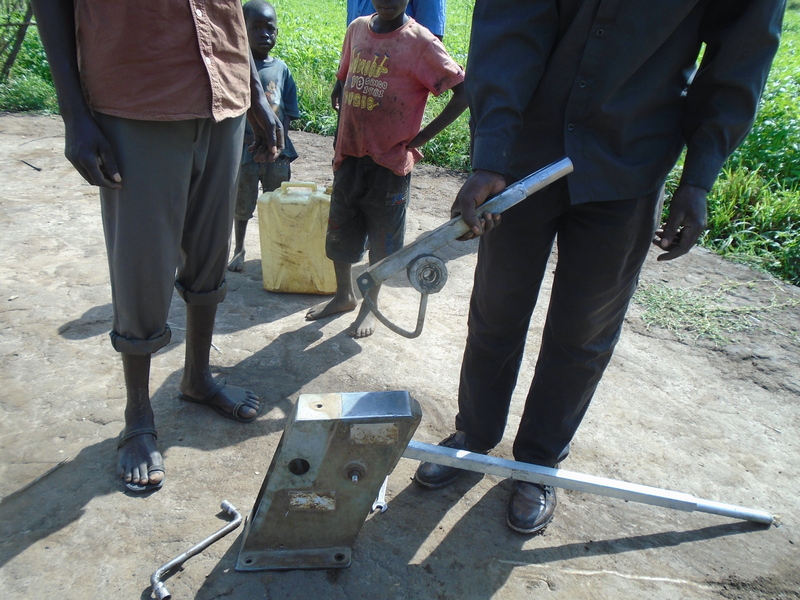 Reactive repair was also done in Dokolo and Kole to fix new pump handles, replace chains and fix connecting rods. Most of the world’s people live at or below the poverty line especially from the developing world. That means that they either don’t have the money to buy even the most basic things, like food or shelter, or they have just enough to keep surviving from day to day. They spend most of their time working in the fields or otherwise earning their daily bread, which they must then cook over traditional three stone stoves. 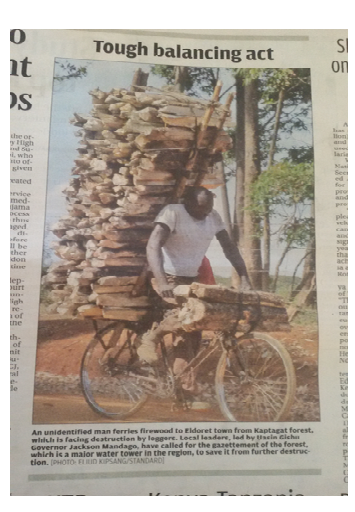 It takes a lot of hard labour and time to find, cut, and carry back the wood that’s used for cooking, and this job takes up a major part of the day for women and girls thus denying them time to engage in other vital activities i.e. income generating activities. Cooking over open fires on traditional stoves is also bad for the health. When burned, wood don’t combust fully, or get burnt, completely. As a result gases are given off that are toxic to people and bad for the environment. Such gases include carbon monoxide, nitrogen oxide, sulphur oxide, and organic compounds. This ‘incomplete combustion’ also releases tiny particles of matter into the air, which are so small that they can be breathed-in by people and animals. When inhaled, they get lodged in the respiratory tract, and help cause a disease called ‘acute respiratory infection’. Acute Respiratory Infection is the leading cause of illness in developing nations. 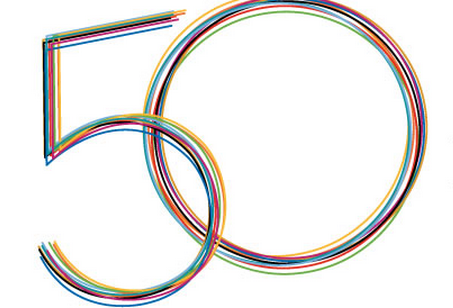 Unfortunately, most of the people in developing nations don’t have money for health care. 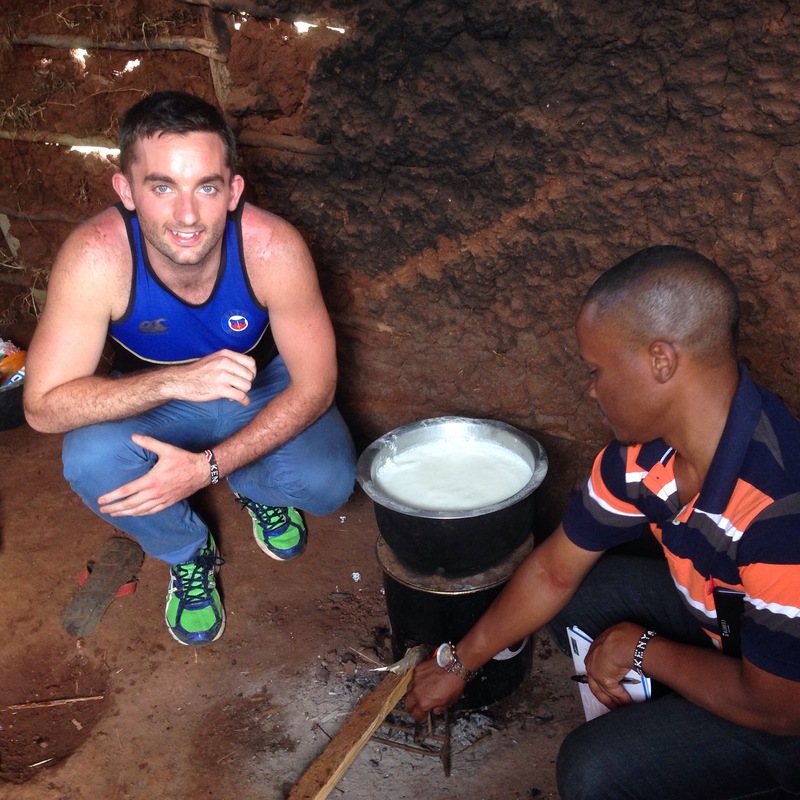 It is estimated that air pollution caused by inefficient stoves leads to 4.3 million premature deaths each year – more than those from malaria, tuberculosis and HIV/Aids. In Kenya the case is not different either. 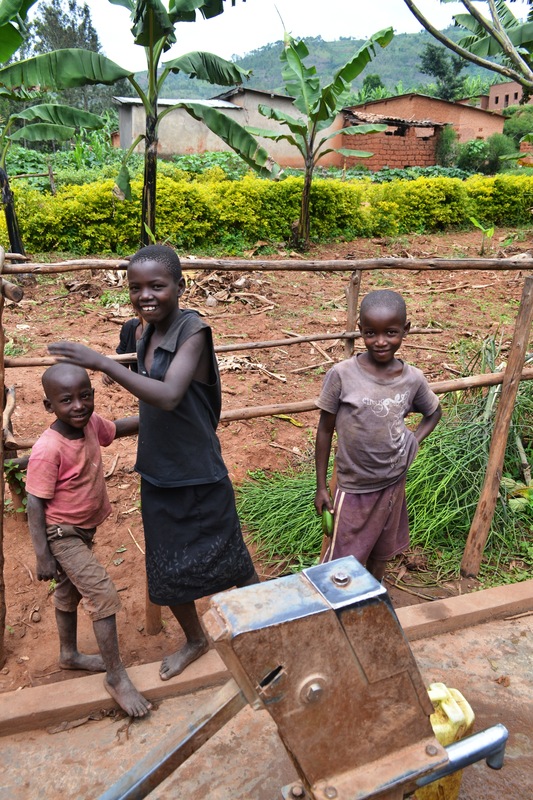 Many families rely on wood cook stoves in their day-to-day cooking activities an efficient cook stove is needed for the purpose. From dawn to dusk cooking activities and others like firewood collection dominate the better part of the day. 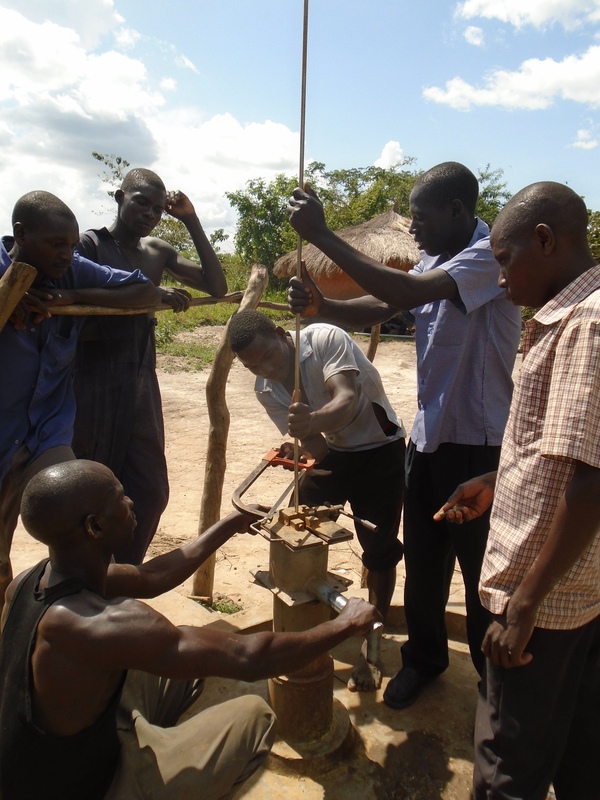 It is therefore a relieve on those responsible for these activities especially women and girls with the use of carbon zero stove as it minimizes wood usage, produces less smoke which is good to the environment and to our health too. As we traverse the villages of the project area in Kaptagat region where Carbon Zero has distributed about 16000 cook stoves we meet beneficiaries of Carbon Zero Stoves who are happy to narrate their transformation stories. The stoves have gone a long way, increasing savings from wood purchase and conserving the environment by reducing air pollution which in turn affects on weather patterns. 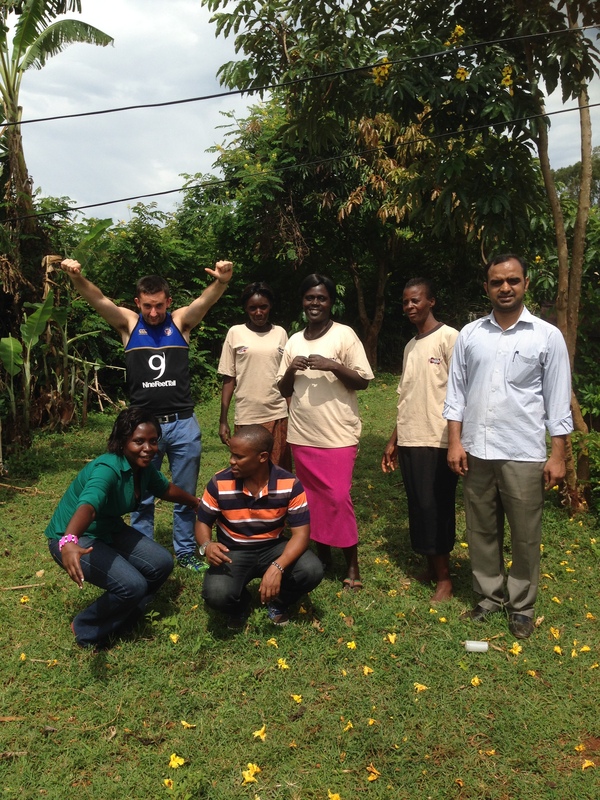 As we also visit the nearby health center within the project area, we find that chronic respiratory diseases e.g. 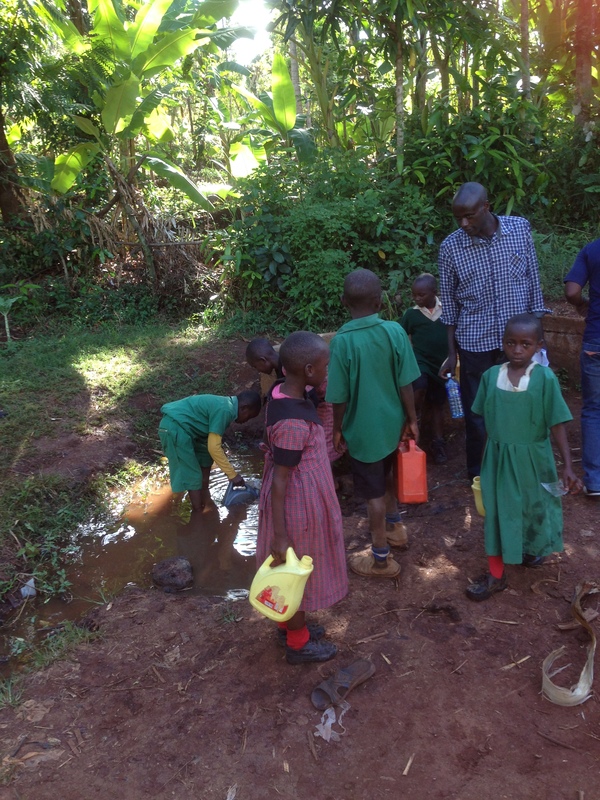 coughs, allergies and eye irritations especially in children have reduced drastically over time since the distribution of the improved energy cook stoves by Carbon Zero which gives the project a plus in its activities in the region. 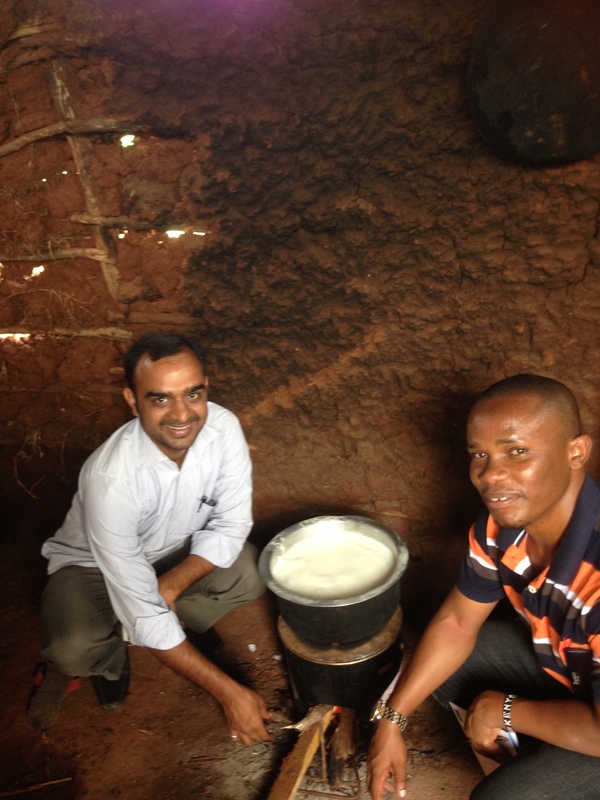 With proper use and maintenance, the Carbon Zero stove has been shown to reduce fuel use by 40 to 50%. This means less wood is burned thus fewer trees have to be cut down. This also means less labor in looking for and chopping firewood. The stove also reduces emissions from incomplete combustion, such as toxic gases and particulate matter, resulting in better overall health of the users. 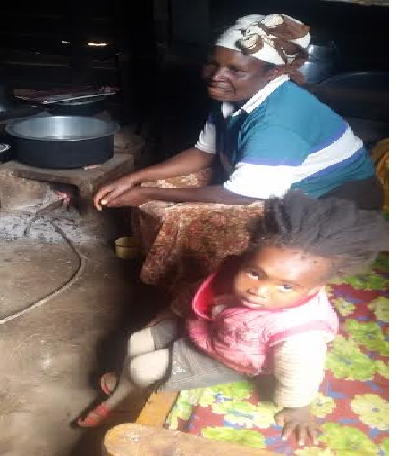 Several beneficiaries among them Mrs. Chumo a mother of five is among those who lead the community in sensitizing on the Carbon Zero cook stove usage as it brings forth many benefits. She says, “Kila wakati ninapoenda kwenye mikutano na hakikisha kuwa watu wanaelewa matumizi ya hizi jiko”. 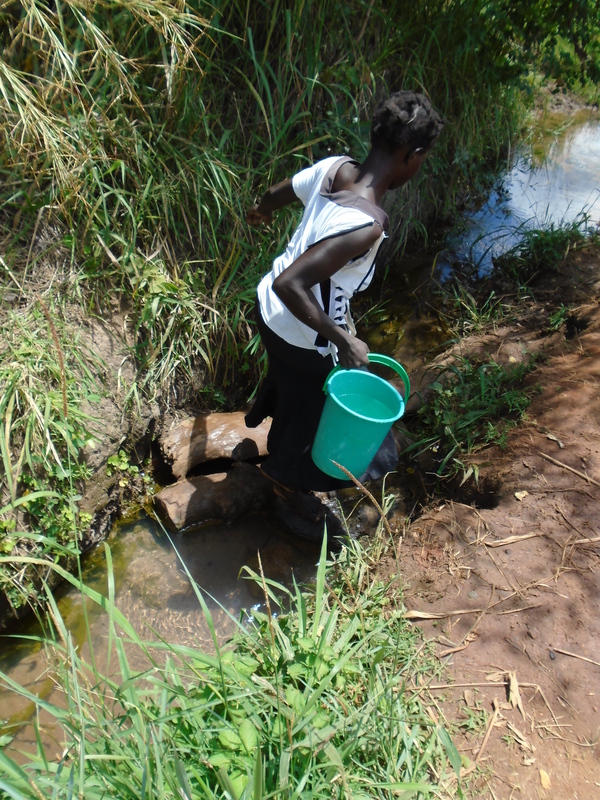 She continues to explain that in her village every household maximizes its usage as they have now realized that it greatly minimizes wood usage and saved time from forest travels is spent on other useful activities by both children and adults.